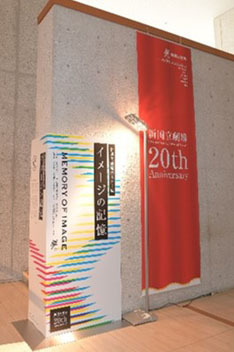 The Exhibition "Memory of Image"
The New National Theatre, Tokyo opened in October 1997 and to commemorate the 20th Anniversary of this event, a Stage Performance Poster Exhibition is being held. 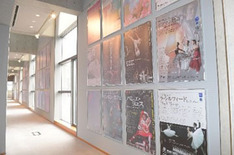 This exhibition, "MEMORY OF IMAGE" showcases 182 posters from the performances of Opera, Ballet, Dance and Drama presented at NNTT over the last 20 years. 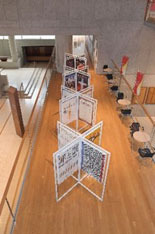 Posters help the audience develop a sense of expectation and anticipation in advance of a performance. 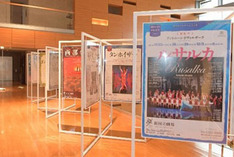 Additionally, by looking at that poster at a later date, people can be reminded of the inspiring and moving moments related to the particular performance. 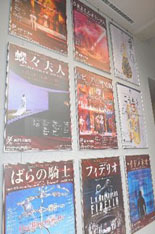 One poster can open a world of understanding and appreciation for a theatrical production and gather together memories and images of that performance. Come and experience this unique world of posters. The exhibition is open until the end of July, 2018. Location: New National Theatre, Tokyo. 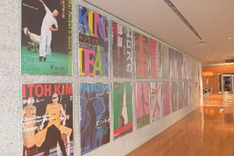 The Gallery is located on the 2nd and 3rd floor.